What can an expense app do for you? Tracking business expenses can be difficult for many small- and mid-sized companies, but it is vital for the success of the businesses. When companies have poor tracking mechanisms in place, they risk suffering substantial losses through employee fraud and waste. To help to control expenses, some business owners have started using tools like business debit cards and expense apps. 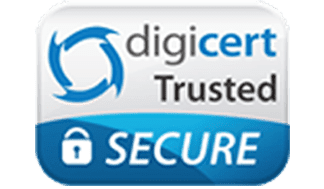 These tools may help businesses to keep track of their expenses and to know how their money is being spent at all times so that they can prevent waste and fraud. What is an expense app? 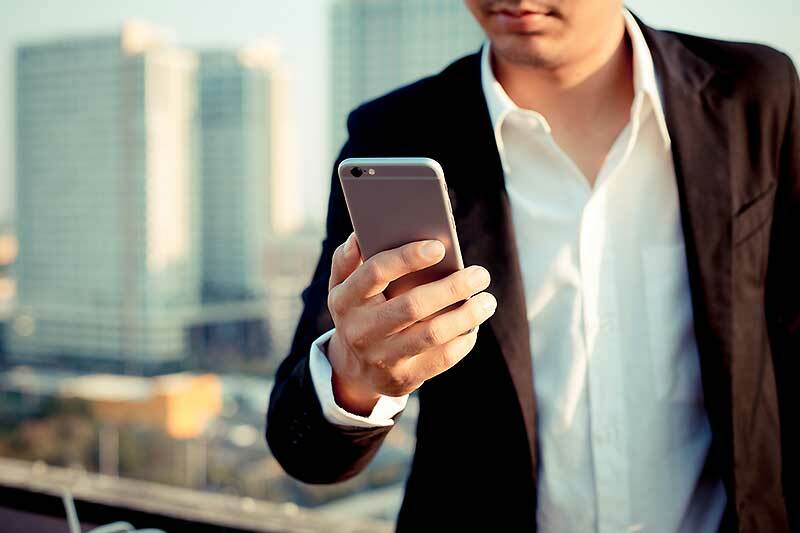 An application for expenses is a mobile app that can be used by business owners and their employees to keep track of their expenses and balances on their business debit cards. Business owners can use these apps to check how their employees are spending the money on their cards so that they know when they need to add more money or when their employees attempt to make disallowed purchases. This can help business owners to address any problems as soon as they occur rather than discovering them later. These expense apps are also helpful for the employees who receive the business’s debit cards. Each employee can use the app on his or her mobile device to check the balance on the card and to view the controls that are placed on their cards. They can capture receipts and add notes to transactions so that they can be easily integrated into your company’s accounting software. When is it a good idea to start using an expense app for your business? Businesses of all sizes are turning to expense apps as an increasing amount of business is conducted online. Even the federal government uses debit cards and online applications to track expenditures. If your business allows employs to make purchases that you need to track, it is a good idea to start using an application to track your business expenses as soon as possible. How can an expense application prevent fraudulent charges? Applications to track business expenses can help to prevent your employees from making fraudulent charges. You are able to login to your customized dashboard and check what each employee has spent. 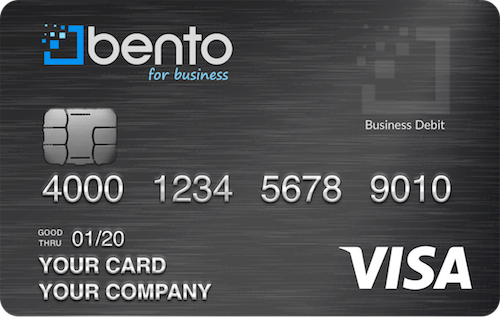 The debit cards from Bento for Business have built-in spending control features that let you designate what your employees are allowed to purchase according to their individual jobs. If one of your employees tries to buy something that you have not authorized, the attempt will be declined at the point of sale. You will be able to see that your employee attempted to make an unauthorized purchase so that you can address it. Who can benefit from the apps? Small- and mid-sized business can benefit the most from having applications to track expenses. These apps are great for businesses that do not have their own internal accounting departments and that need an easy way to institute spending controls. The advantages of using apps with business debit cards are that they can help you to keep your business’s spending under control and identify fraud attempts immediately. Bento for Business offers one of the best expense applications for small businesses. The app links to the employee’s individual business debit card so that he or she can check the balance and enter custom notes to each transaction. The data is integrated with your account so that transferring the information into your accounting software is simple. You are able to restrict the allowed spending categories and balances on each card. Bento offers a 60-day free trial, and getting started is quick and easy. The cards are prepaid and do not require a credit check, meaning that your credit will not be impacted. To learn more, call Bento for Business today at 866.289.1104.